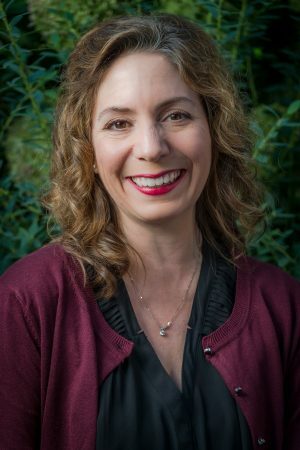 Kathryn E. Korslund, Ph.D., ABPP, is the Clinical Director of THIRA Health, a DBT based partial hospital and intensive outpatient program in Bellevue, WA and a clinical instructor in the Department of Psychology at the University of Washington. Dr. Korslund served as the Associate Director of Dr. Marsha Linehan’s Behavioral Research and Therapy Clinics from 2003-2017 and was a co-investigator with Dr. Linehan studying the application of DBT to problems of adult and adolescent suicidal behavior and substance dependence and with Dr. Melanie Harned in her work developing and evaluating a protocol to treat PTSD during DBT. Dr. Korslund is the co-developer of the University of Washington DBT Adherence Coding Scale and oversees DBT fidelity monitoring and coder training internationally. Dr. Korslund has conducted DBT training and consultation for professionals and mental health systems throughout the United States and Canada as well as in the UK, Europe, Australia and Asia. She is a licensed psychologist in the state of WA and holds certifications by the American Board of Professional Psychology, the DBT-Linehan Board of Certification, and the Center for the Treatment and Study of Anxiety.